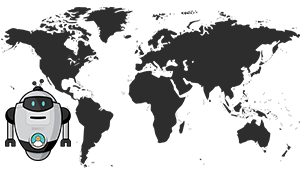 Cesim is a Helsinki based company and a world leader in edtech business simulation games. Simbound content is integrated with Cesim standard game models. Together we provide a total business & marketing learning experience. 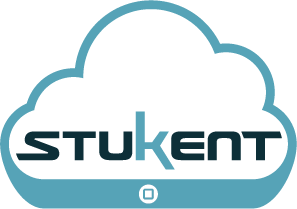 Stukent is on a mission to align internet marketing teaching in universities to the latest industry practices. By using online books, expert sessions and simulation games they educate thousands of students from the leading universities in the USA. University of Economics in Katowice was looking to offer their students an intense e-Marketing course experience. Read on to find out how within 4 days of simulation games the 15 undergraduate students learned about the latest e-Marketing communication technologies and techniques.